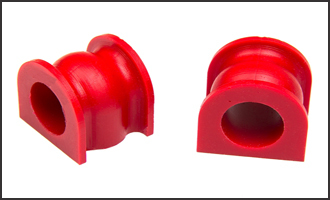 Kosin is a leading manufacturer of high-performance polyurethane bushes for many makes and models of vehicle. Kosin use of high quality polyurethane raw material, offers immense flexibility and resilience, providing original ride comfort with the durability of polyurethane. Our in-house design and development team ensure that Kosin polyurethane continue to meet the changing demands in the automotive market. 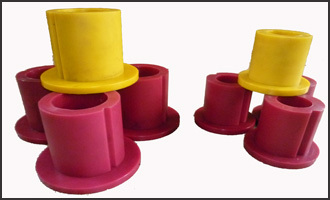 All our polyurethane bushes are designed and engineered to exact specification. Keeping the suspension working as the manufacturer intended.